Goff’s points about loving others tied back to being authentic with oneself and others. 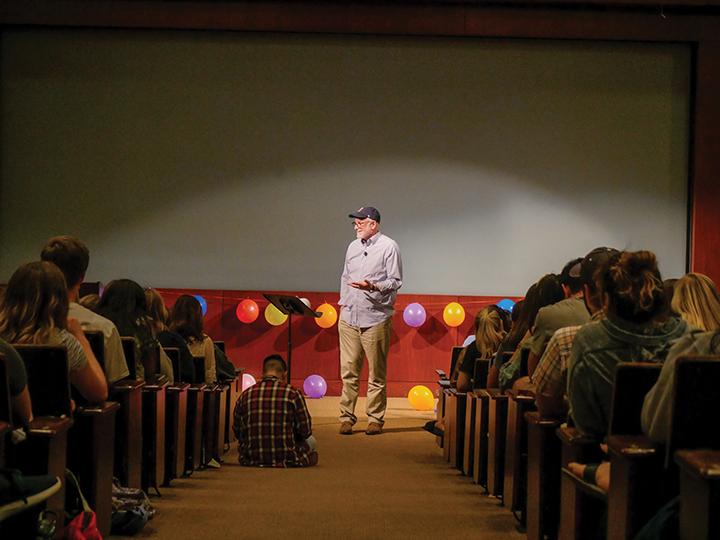 Pepperdine hosted Goff at a convocation event at Elkins Auditorium Oct. 17, where he said if people want to love Jesus more, they need to start by loving each other more. 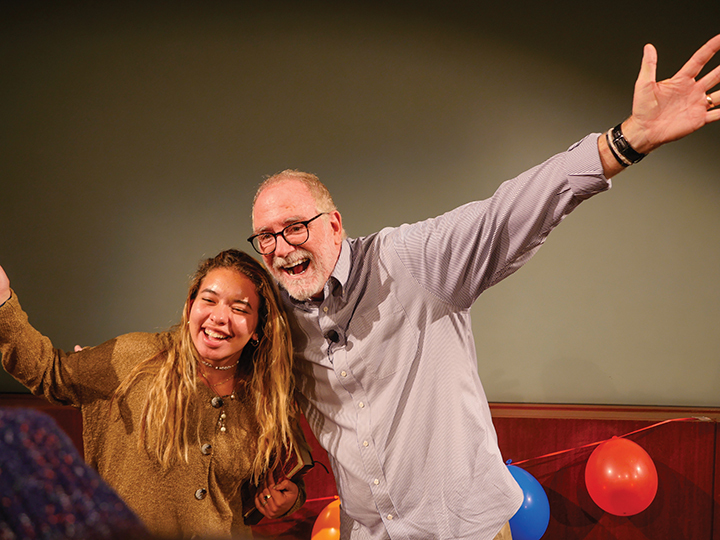 Whether it was the colorful trail of balloons or Bob Goff’s joy, energy, humor and commitment to loving people no matter what that drew students and faculty alike to the event, the simpleness of the message resonated with the audience. 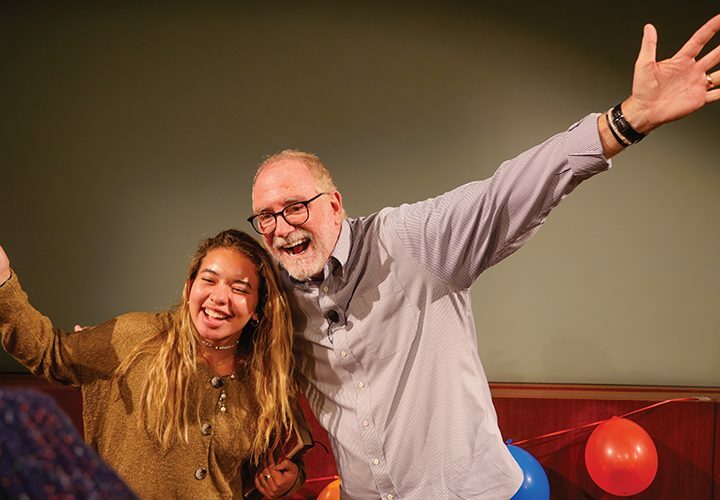 The East Africa Connection Club was instrumental in getting Bob Goff to come speak at Pepperdine. President and founder Amelia Hemsley said Goff’s work inspired her to pursue humanitarian work of her own. 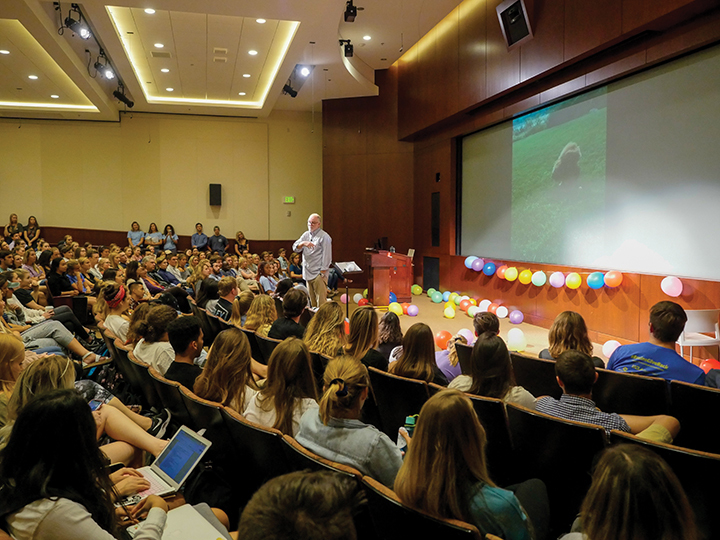 Students said his message resonated with them, as it was simple but profound. Goff said one of his favorite verses is Matthew 25:35-40, which deals with God providing Matthew with food, drink, clothes, care and welcoming. Goff provided an anecdote about his lousy mail carrier who planned to retire after 20 years. Goff said even though he was a bad mail carrier, Goff always made it a point to celebrate the people around him, even if they are on the outskirts of society. It is this belief that pushed Goff to put his cell phone number in his book, even though he said there is someone who calls him just to cuss him out. Goff mentioned what Mary said to people before and after Jesus’ 37 miracles. 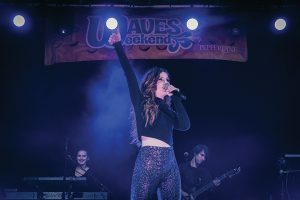 He related this idea to something Al Andrews, a counselor who leads Porter’s Call, an organization that supports artists, told him. 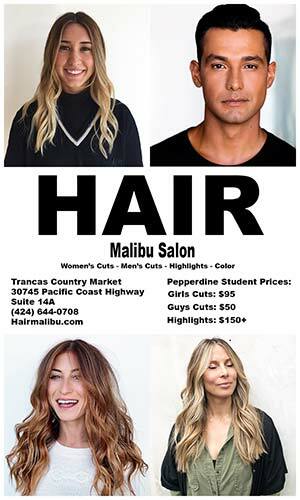 Goff said he wanted to live like Jesus and since has dedicated his life to being there for people, whether that be through his nonprofit work, writing or career as a lawyer. The most important thing Goff said as he connected this to Ephesians 4 which talks about living to God’s glory, is realizing that our roles in other people’s lives is to not tell them what they want. Goff said the ultimate goal is to strive to live like Jesus and in that sense be a porter, Goff said, as he related this idea to his marriage. Goff met a boy during his work in Uganda named Ivan whose parents were killed by the Lord’s Resistance Army, a rebel group and heterodox Christian group which operates in northern Uganda, South Sudan, the Central African Republic and the Democratic Republic of the Congo. 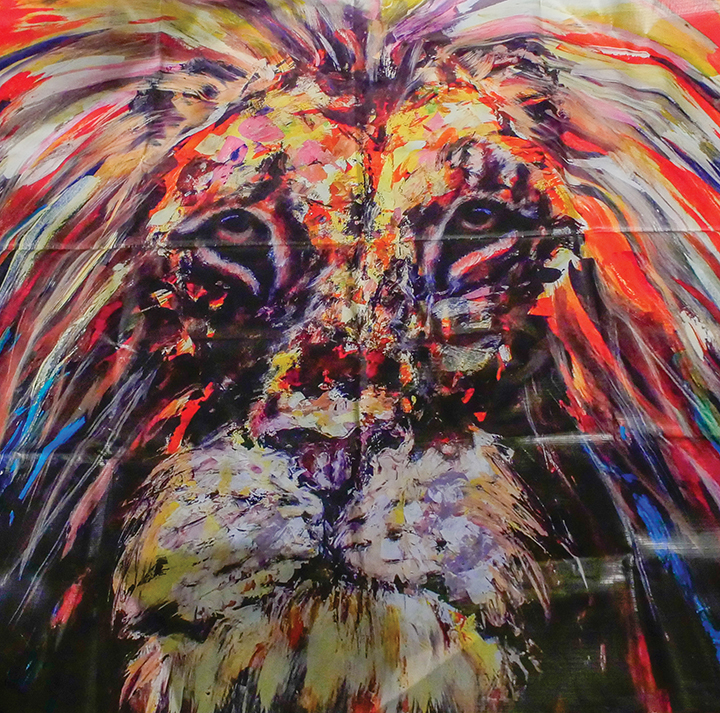 Goff said Ivan figured out he wanted to be an artist but did not possess a paintbrush or canvas. In the end, Goff acknowledged that people fail all the time, which is something he reiterates in his Wednesday evening law class. However, people are neither their successes nor their big screw-ups but who God is turning them into, according to Goff.